After pregnancy women lose half of their body’s calcium and if the lost quantity of calcium is not provided on time, the women may suffer back pain, spondylitis, bone problems, hypertension, blood pressure, thyroid, breast cancer etc. As per WHO, the women may suffer these problems for rest of their lives. However, World’s Best Dry Fruits offers Hemoglobin Laddu(containing no sugar, no gur, no khoa, no preservatives), which is one of the best sources to recover the calcium loss. 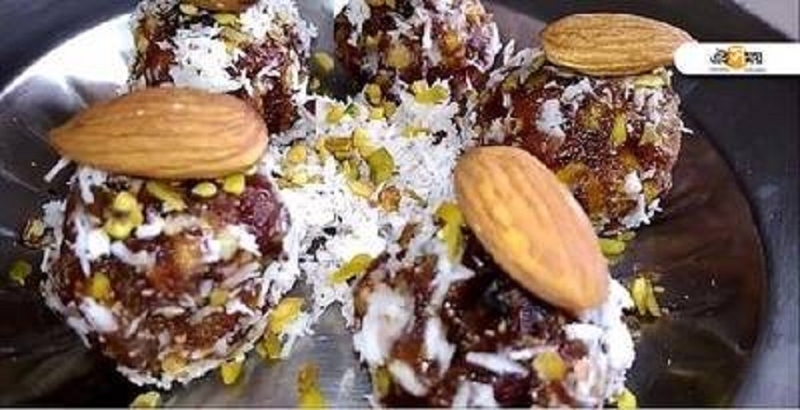 Hemoglobin laddu contains only grade 1 dry fruits imported from 37 countries like - Cranberry from France, Ajwa dates from Saudi Arabia, Pine nuts from Afghan, Hazelnut Turkey Europe, Almonds from Italy, Iran, Australia, Brazil, nuts from Brazil, apricots from Turkey and Afghan, Blueberry from Canada, Prunes from France, Macadamia nuts from Kenya, Sunflowers seeds from Thailand, Cacao nibs from lvory Coast, Africa, Plum from Thailand, Mulberry from USA, Gojiberry from Tibet, Pecan nuts Australia, Chia seeds from Australia etc. It has launched unique offer on dry fruits. Under this offer one can buy dry fruits worth Rs 3,000 and get dry fruits worth Rs 1,000 free. For details, interested may visit World’s Best Dry Fruits located on Residency Road, Sadar (Ph: 0712-2539933).